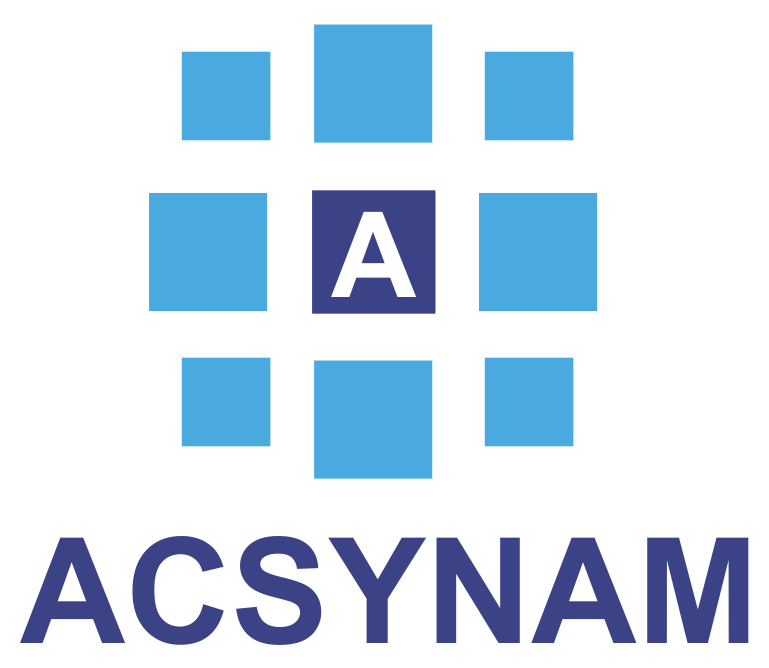 ACSYNAM (Advanced Chemical Synthesis and Manufacturing) is a spin-off start-up of the McGill University Department of Chemistry, which provides the custom manufacture of adsorbent materials called metal-organic frameworks (MOFs). MOFs are important candidates for carbon dioxide sequestration, the storage of clean fuels such as hydrogen, as well as the encapsulation and delivery of biologically beneficial molecules. Our innovative supercritical CO2 technology not only enables the rapid, cost-effective synthesis of high-quality, high-porosity MOF materials, but also does so in a clean, sustainable and environmentally-friendly manner. We achieve this by virtually eliminating the high volumes of solvents and corrosive reagents usually necessary for the manufacture of MOFs. At the same time, our technology is easily adaptable and optimizable to the production of MOF materials incorporating a wide range of chemical building blocks, making the manufacture of any commercially relevant MOF more efficient and economically accessible to our clients.